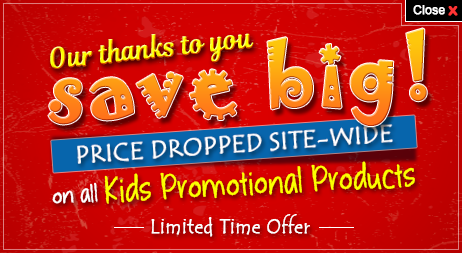 Searching for a kid’s friendly brand promotional item? 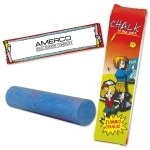 The custom 1 pack jumbo chalk is a recommended choice to brand imprint and promote your business through children. These are CPSIA complaint and are great for outdoor events and school yard games. The promotional 1 Pack Jumbo Chalk measures 4 1/4”. You can even use these promotional gifts for trade expos as tote bag inserts. The personalized 1 pack jumbo chalk is available in different colors and you get vast options to select the best one that suits your marketing scheme. 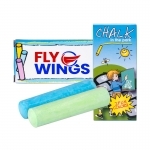 You may avail these CPSIA approved sidewalk chalk either printed or non imprinted. 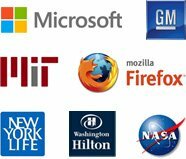 These are inexpensive promotional items to boost your brand name.